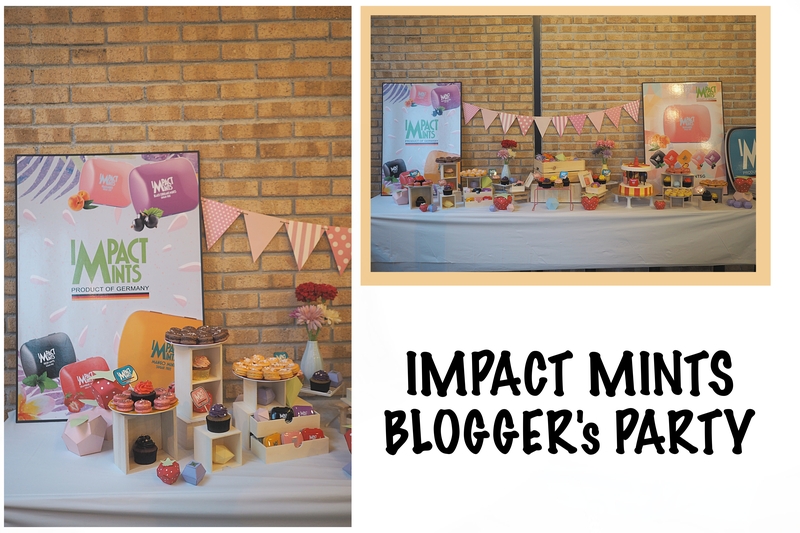 Back in July I was invited by Matrix Star Marketing to attend the first ever IMPACT Mints media party held at Bread Yard Café. If you don't know what Impact Mints is, it is flavored mints that comes in various different colored tins that packs a punch to every bits when you pop it in your mouth. It has been so long since I last posted an entry and I guess its about time to update this little online diary of mine. If you have been following me on my instagram/snapchat, you would have probably know that I've ORD almost a month ago. After a long consideration and procrastination, I've decided to search high and low for all the photos that are related to my army days and do up a timeline of my 2 years of serving the army. 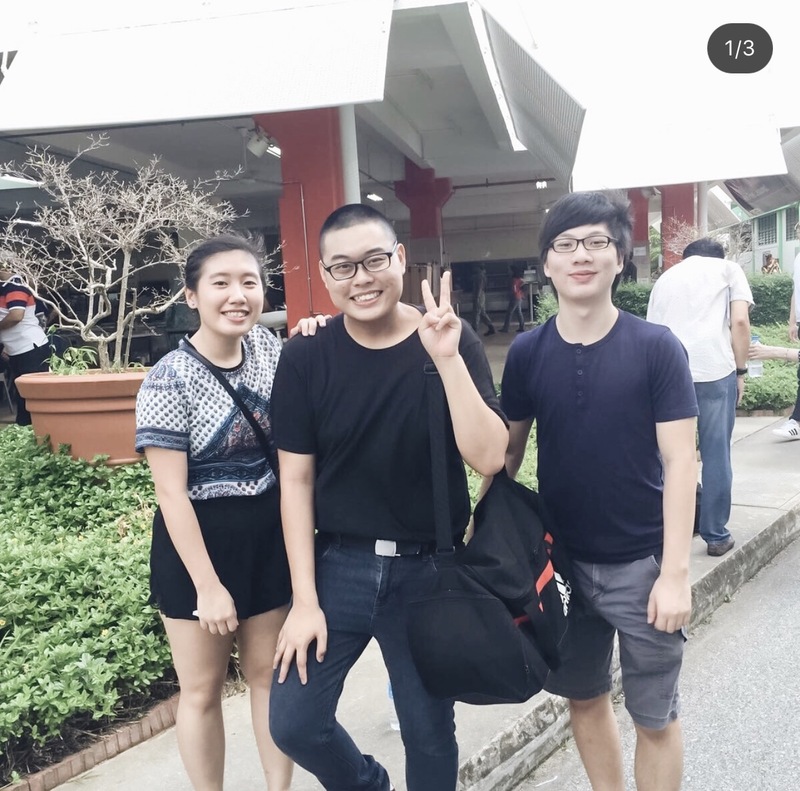 Like most boys who have just finished their tertiary education, I was enlisted to Pulau Tekong for my Basic Military Training. There are some who are of "special case" where they'll get posted to Mono intake also known as unit directly but I'll get to that at a later part of this story.